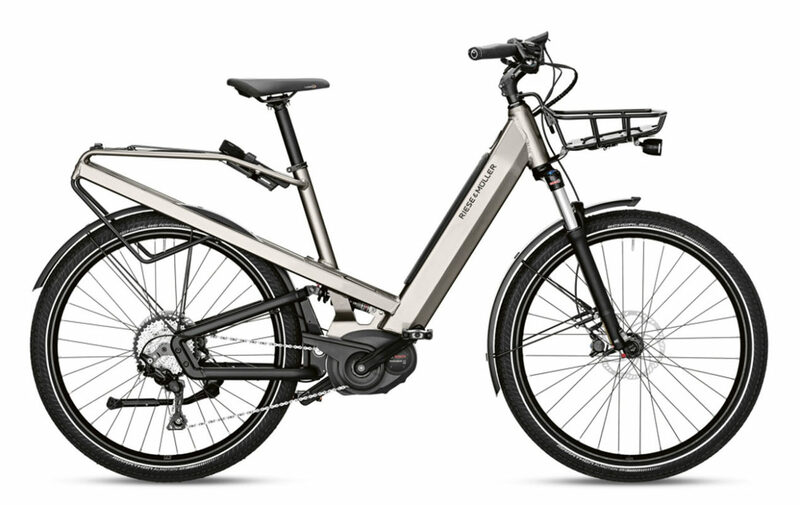 The Riese & Muller Culture GT Touring is perfect for a person looking for an optimum transfer of force and sporty riding behavior will find the perfect partner in the combination of the Bosch Performance CX motor and the sporty Shimano Deore 10-speed derailleur gear. The Culture GT touring cuts a fine figure, especially on the mountain, as well as being well equipped for fast sprints in the city with its Schwalbe Almotion tires, the powerful motor, and the equally powerful Magura MT4 disc brakes. Also, check out our higher-end model Riese & Muller Culture GT Vario. 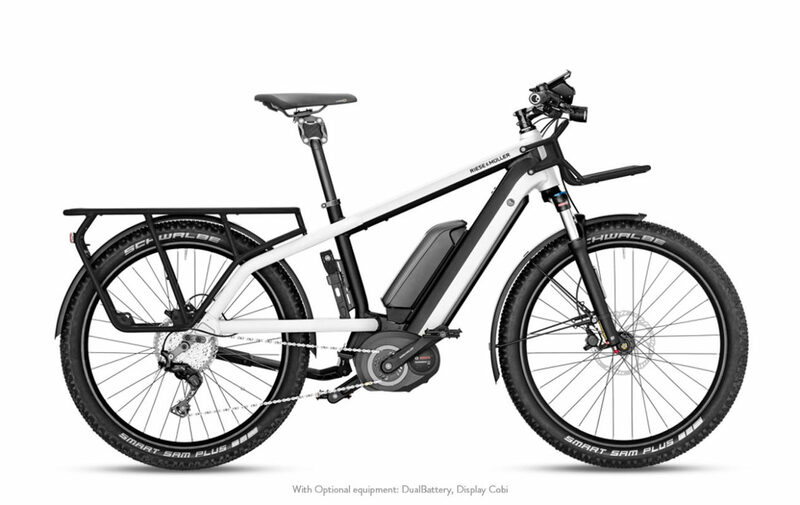 Motor: The Riese & Muller Culture GT Touring comes with The Performance CX is the most powerful Bosch E-Bike motor ever – with pedal assistance of up to 300 %, a maximum torque of 75 Nm, very sporty start-up characteristics and pedalling rate assistance up to 120 rpm. With “Direct Flow” you have a powerful push on the back wheel from speeds of just 20 rpm. 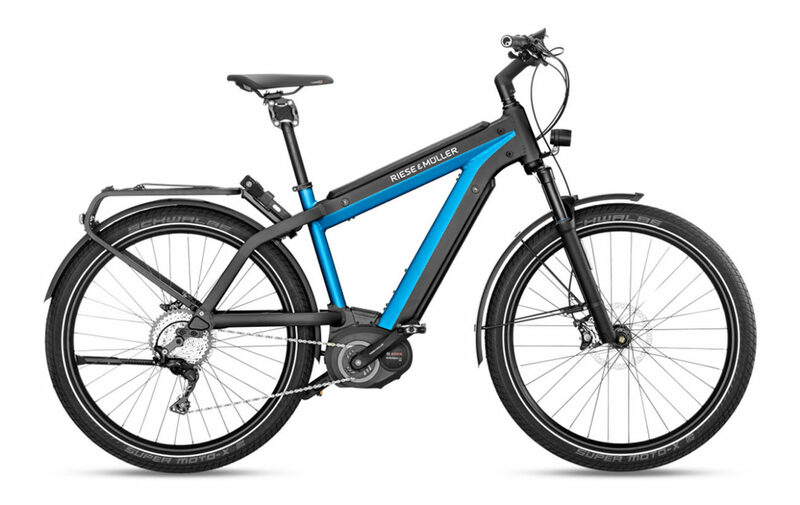 Top Speed: The Riese & Muller Culture GT Touring provides a balanced ride feel, motor coasting and no pedal resistance at more than 20 mp/h make every trip an experience. Accessories: This bike comes with the Busch & Müller Lumotec IQ-XS front light and Toplight 2C LED tail light for safety, it also comes with a SKS A65R mudguard, a Pletscher Comp 40 Flex kickstand and a Billy bell. Our team has a lot of experience outfitting bikes with additional accessories, so be sure to reach out to us if there’s anything you may need.